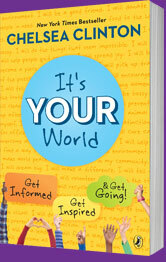 Kayla Abramowitz, 13, is the Founder and Chief Kid Officer of Kayla Cares 4 Kids. Kayla Cares 4 Kids, a 501(c)(3) non-profit organization, collects and donates entertainment and educational items (such as DVDs, game consoles and video games, CDs, books, portable DVD players, and arts and crafts) to children’s hospitals and Ronald McDonald Houses all across the country. 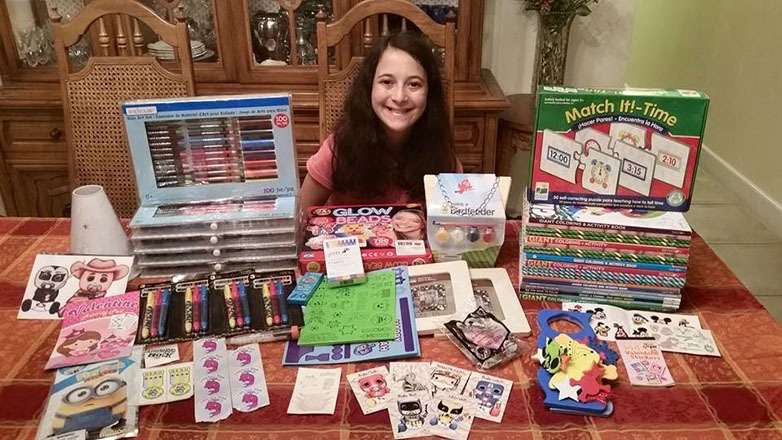 To date, Kayla has donated more than 9,500 items to 81 medical facilities in all 50 states, plus Washington, D.C.
Kayla is passionate about helping sick children feel better. Kayla and her youngest brother Ethan know what it’s like to spend a lot of time in the hospital. Kayla has Crohn’s Disease and Juvenile Arthritis while Ethan has Juvenile Arthritis and Eosinophilic Esophagitis. Kayla knows that when you are stuck in a bed for a long time because you’re too sick to get up, in can be very boring and even depressing, as well as painful. Having things to do in bed can be a welcome distraction. That’s why Kayla’s goal is to donate at least 100 items to every children’s hospital and Ronald McDonald House in the U.S. Anyone, any age can get involved with Kayla Cares 4 Kids. Students can help by holding school-wide collections and parents can help by holding company-wide collections. Kayla Cares 4 Kids has Ambassadors collecting and donating items throughout the country.